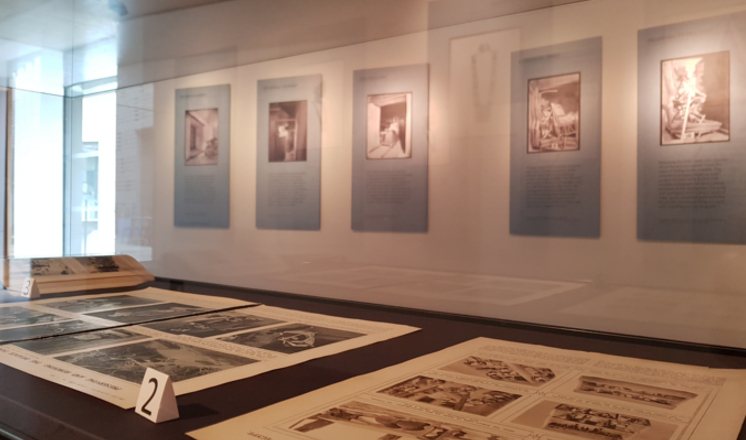 The Photographing Tutankhamun exhibition explored the pioneering photography of the tomb of Tutankhamun and its treasures by Lincolnshire-born photographer Harry Burton and was curated by Dr Christina Riggs of the University of East Anglia. 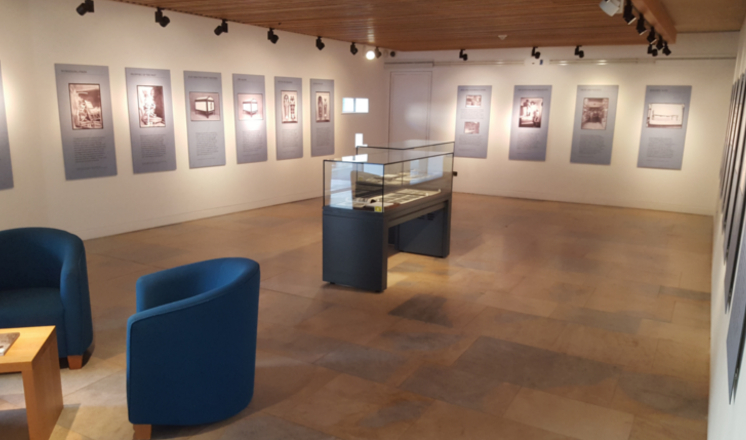 It was made possible through funding from The British Academy and The University of East Anglia, and partnered by The Griffith Institute, The University of Oxford and GK3 Design. On the 95th anniversary of the tomb’s discovery in November 1922, the exhibition explored the photographs that Burton took during the decade-long excavation. Photography was essential to archaeology, but Burton’s photography did much more than simply record information about the tomb and its treasures. 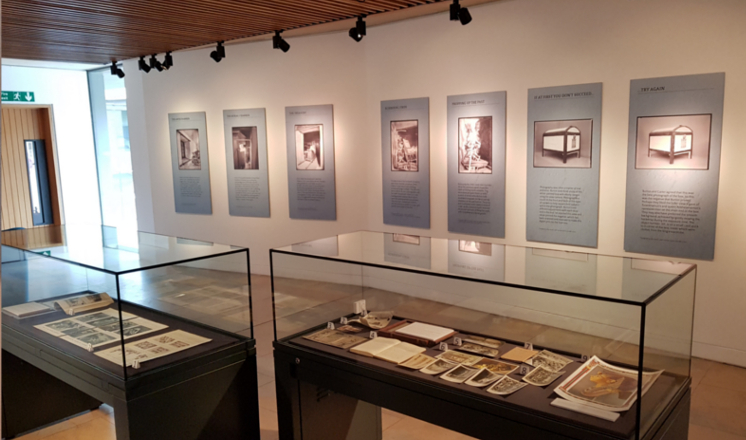 By looking at the different kinds of photographs Burton made, and how they were used, this exhibition placed the Tutankhamun discovery in its historical context and asked whether photographs influence the way we think about both ancient and modern Egypt.